There are always times when a break from all the great jazz and blues I get in for review is called for… Deuter’s CD release will do just that. 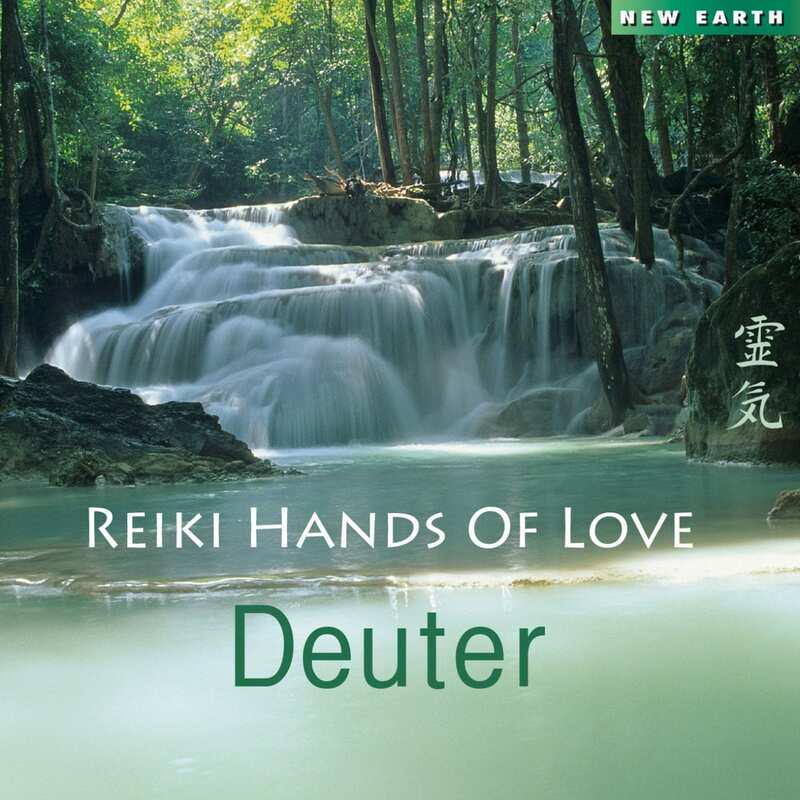 Since “touch” is part and parcel of the Reiki practice, it’s totally fitting that the kind of music you hear on tunes like the 4:58 “Cloud Surfing” is so beautiful. “New Age” isn’t necessarily the kind of music that many in the jazz world will thrive on, but I can tell you after listening to the wonderful sonic beauty on the closer, “Free Forever“, that Deuter clearly understands how to reach down into your heart and meld the spirit of his music into your being so deeply that you will never forget what you heard… this is my absolute personal favorite of the nine creations offered up. By the way, massage therapists are bound to love this for integration into the total experience. I give Deuter a MOST HIGHLY RECOMMENDED, with an “EQ” (energy quotient) rating of 4.98. Get more information on this beautiful music at the New Earth Records page for this release.